Yusuf is the Director of External Engagement at JUST Capital. He is responsible for corporate engagement, investor-related engagement, and assists in managing strategic partnerships. Prior to joining JUST Capital, Yusuf worked at Barclays Capital as a part of the Global Capital Markets division, where he curated investment and risk management strategies and established and managed client relationships with international hedge funds and global asset management firms. Most recently he was the Director of the Galtere Institute, a program established to embrace both art and science in finance by focusing on the behavioral and psychological aspects of decision-making. 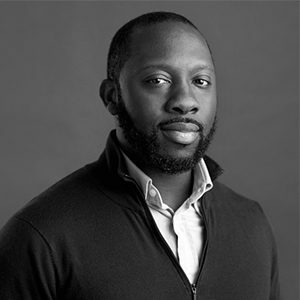 Yusuf serves on the board of directors of Princess Chambers, a nonprofit that awards college scholarships to young women in Brooklyn. He holds a B.S. in Computer Science from Trinity College in Hartford, CT.